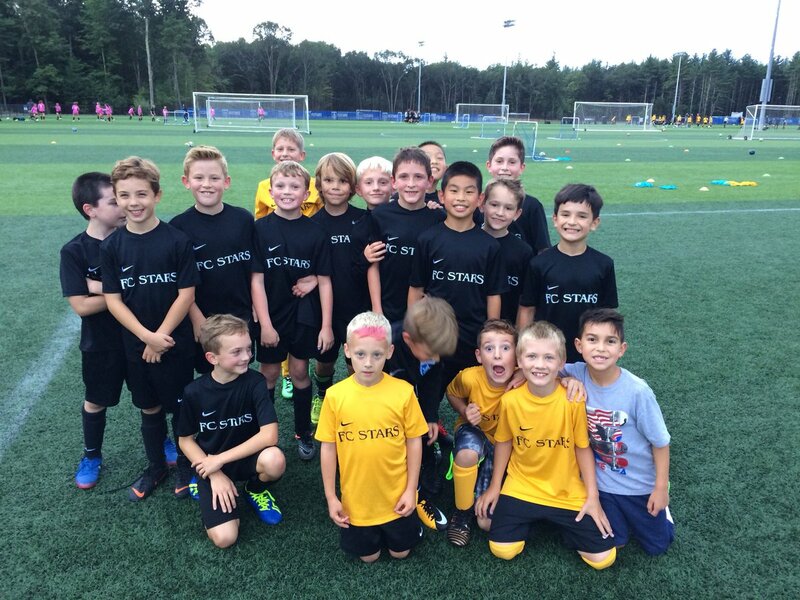 FC Stars places a high level of importance on the development of its youngest players. We recognize that this is where the future begins and consequently, our priority in the Junior Academy is the development of each and every player that attends. Our philosophy is to provide participating players with the environment to be taught the fundamental aspects of the game without eliminating the fun and enjoyment of it, which remains the most important element for success. The development age of the participant is taken into consideration. There are challenges but they are achievable. This guarantees that each player experiences a raised self-esteem and most importantly, experiences the fun and enjoyment of this game. The Junior Academy provides the developmental bridge between recreational soccer and competitive soccer. The Junior Academy trains out of our training complex in Lancaster, out of Teamworks in Acton and Northboro and also out of Atlantic Union College in Lancaster. 4pm - 5:30pm Monday and Wednesday - Teamworks, Acton. 4:30pm - 6pm Tuesday and Thursday - FC Stars Complex, Lancaster. 4pm - 5:30pm Monday or Tuesday - Teamworks, Acton and Northboro. 5pm - 6:30pm Tuesday or Thursday - Atlantic Union College.